Customizable Bridal or Baby shower Poem Cards. 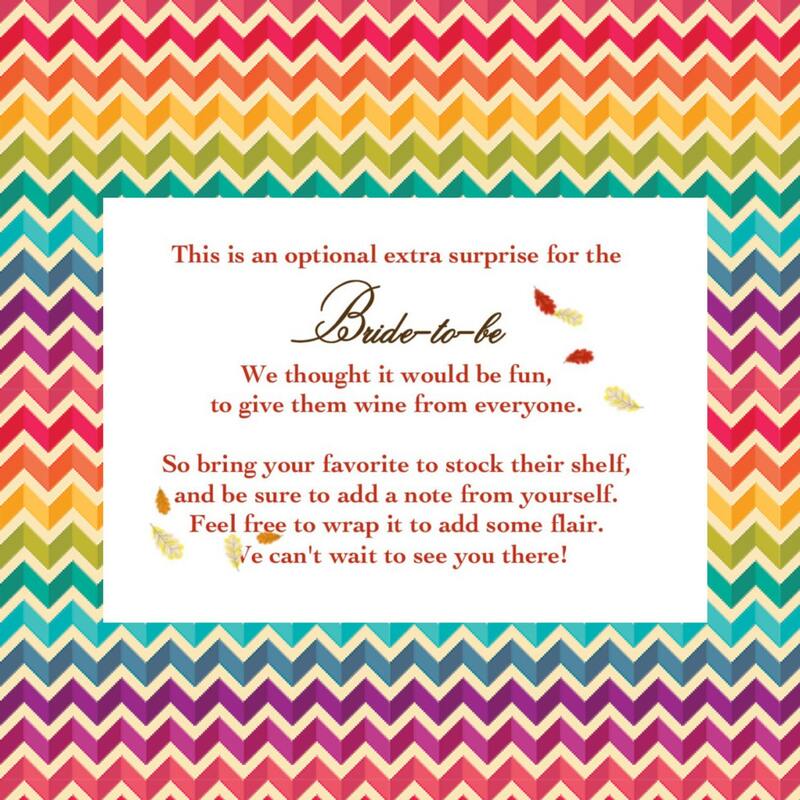 This listing is for any additional insert cards needed for Shower Invitations. Poem cards can say anything you'd like, just include the message when you order.